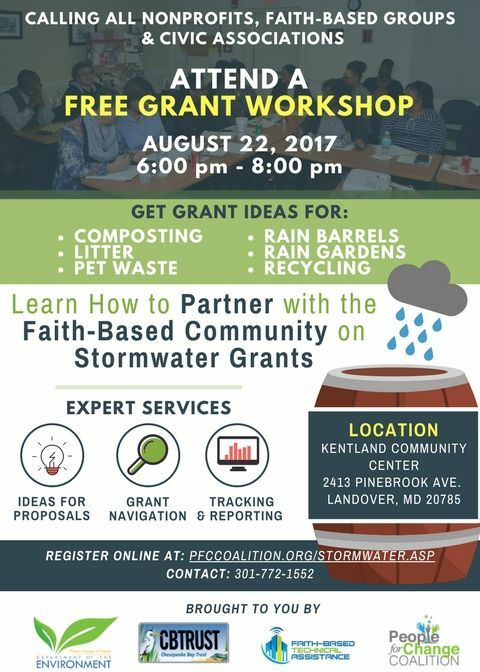 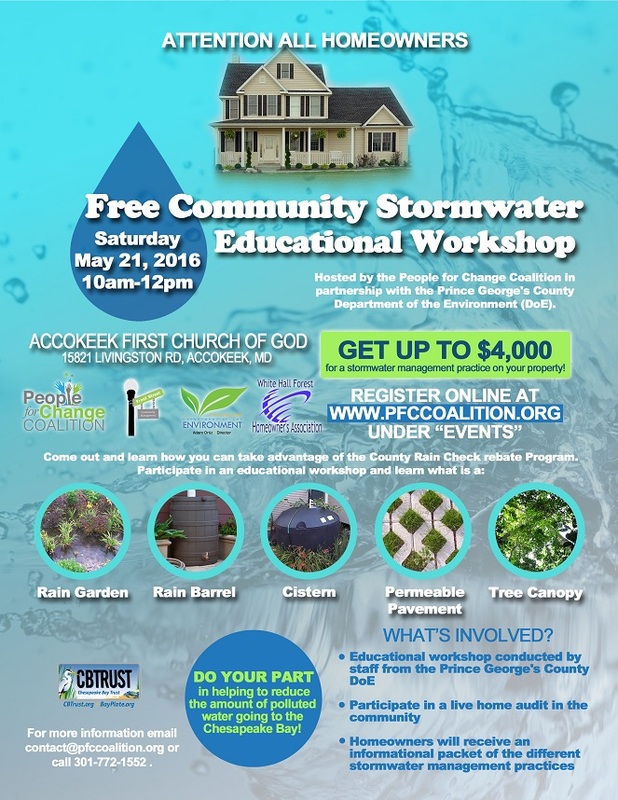 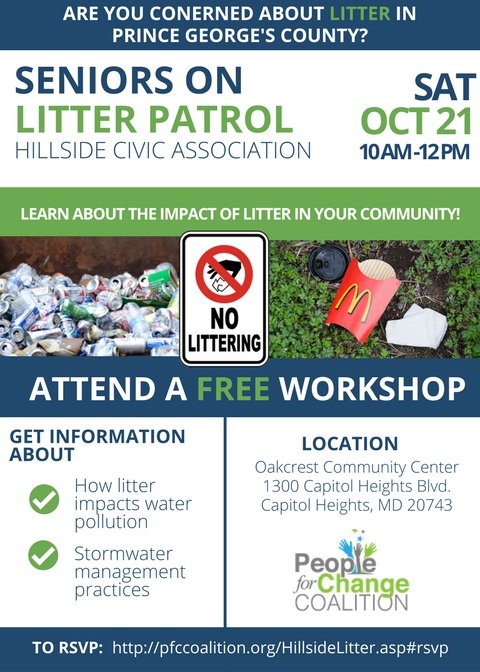 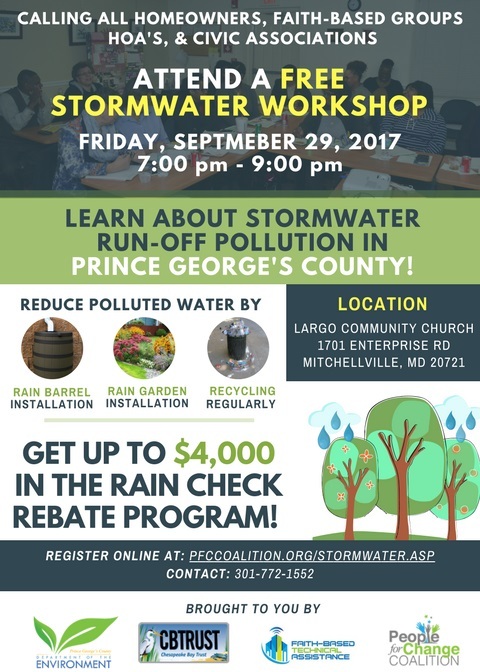 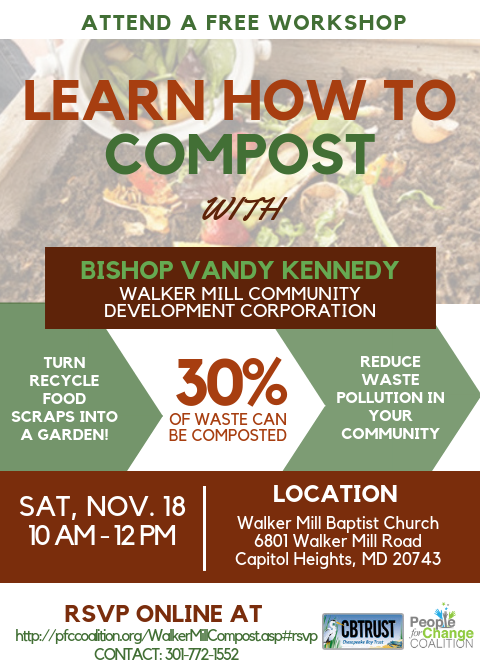 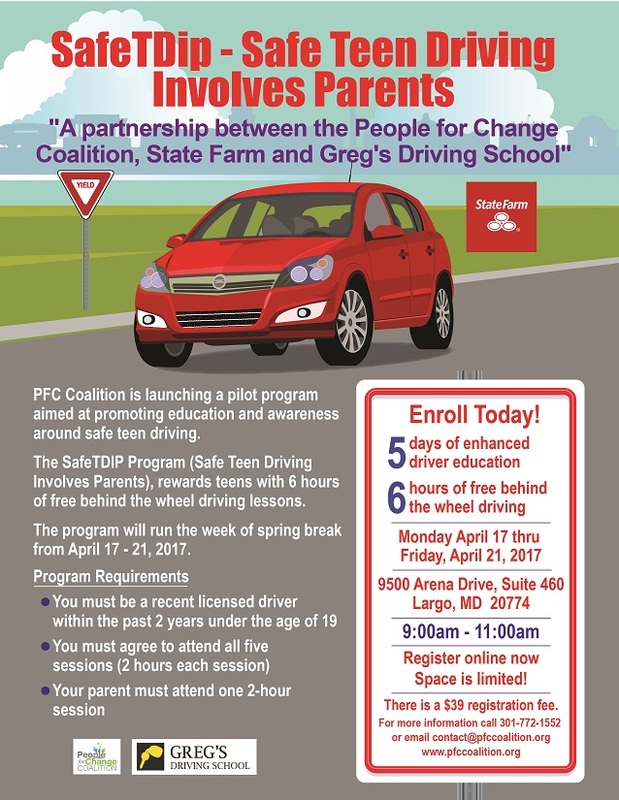 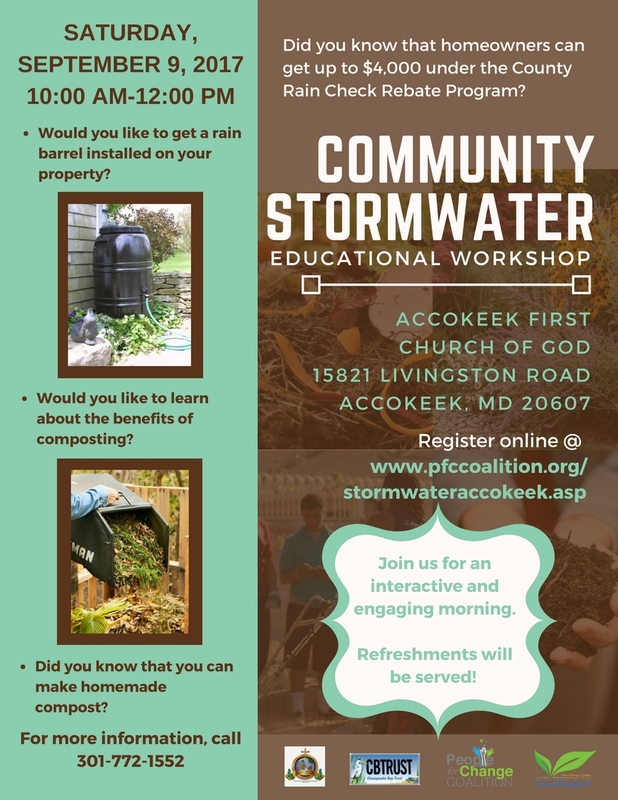 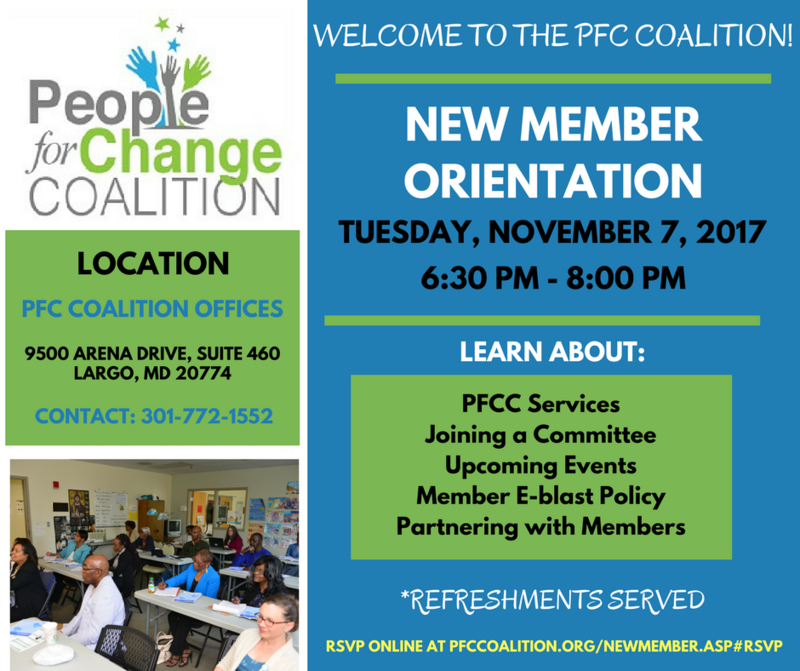 November 2017 - PFC Coalition partners with Walker Mill Community Development Corporation to hosts free workshop on "How to Compost"
September - October 2017 - PFC Coalition hosts a series of Stormwater workshops in Largo, Accokeek, Port Tobacco, and Landover. 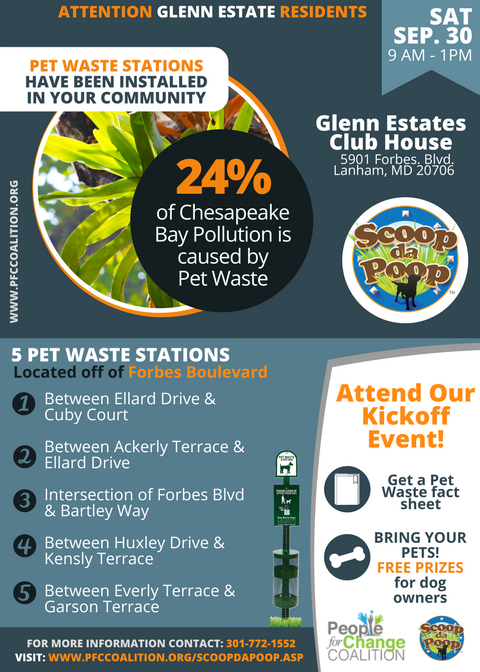 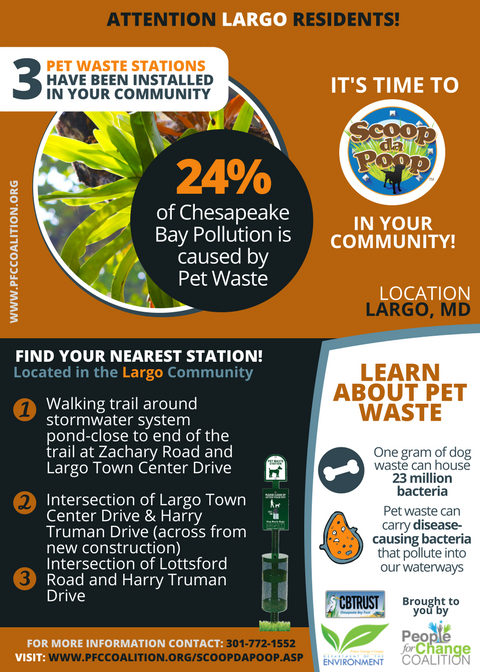 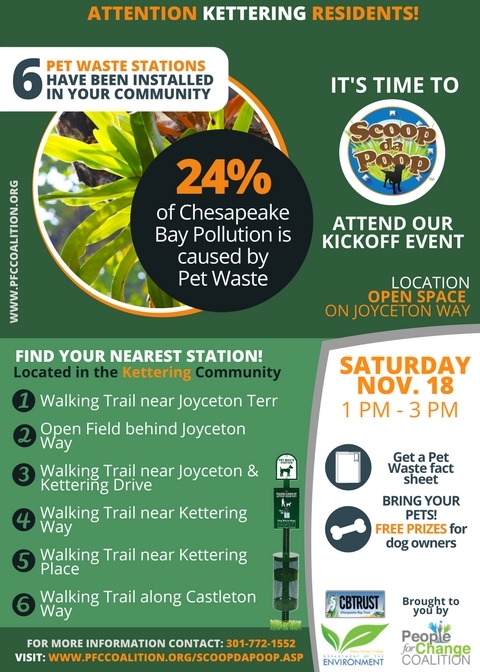 September 2017 - PFC Coalition in partnership HOA communities in Glenn Estates, Largo, and Kettering hosts educational workshops on how pet waste impacts the environment. 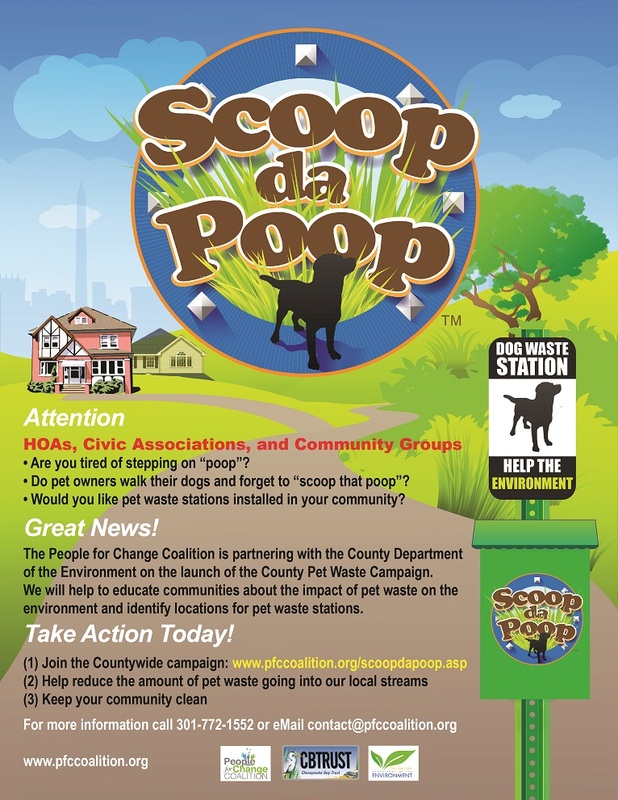 The PFC also helped those communities to secure, install and maintain pet waste stations - Scoop da Poop! 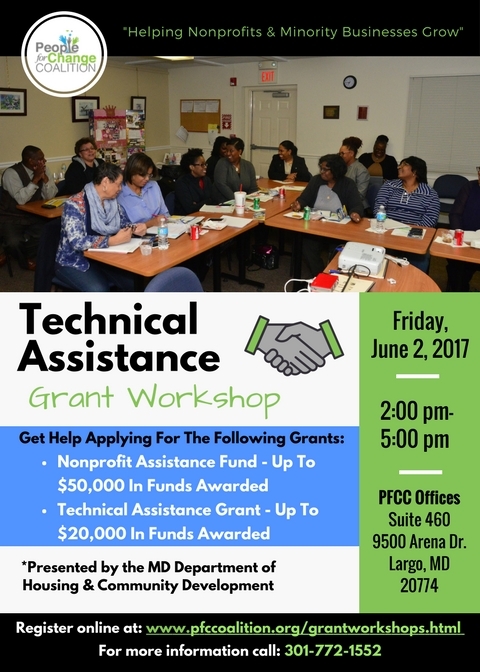 August 2017 - PFC Coalition hosts the Metropolitan Reinvestment Coalition in partnership with NCRC and partners in Prince George's, DC and Montgomery County. 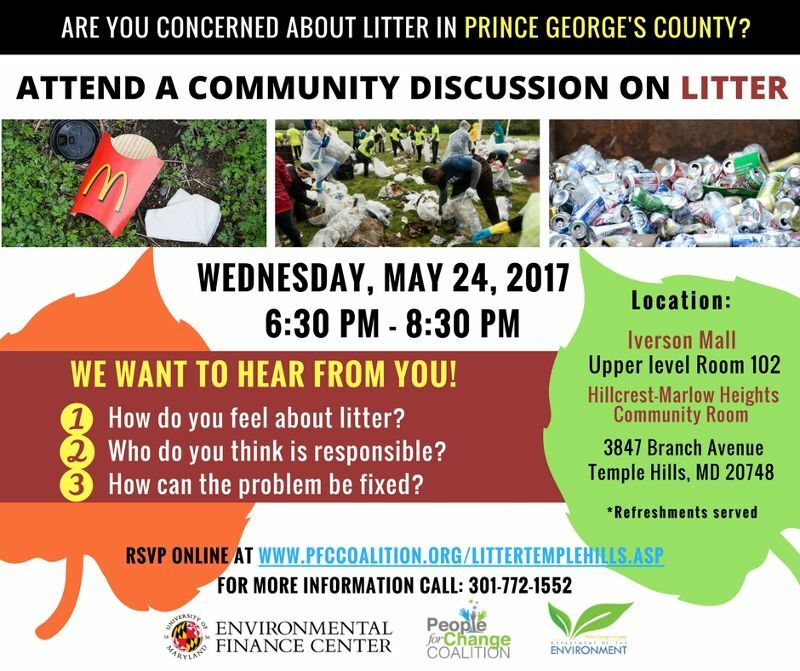 The purpose is to look at how we can hold banks accountable for investing in our community and ensuring fair lending practices. 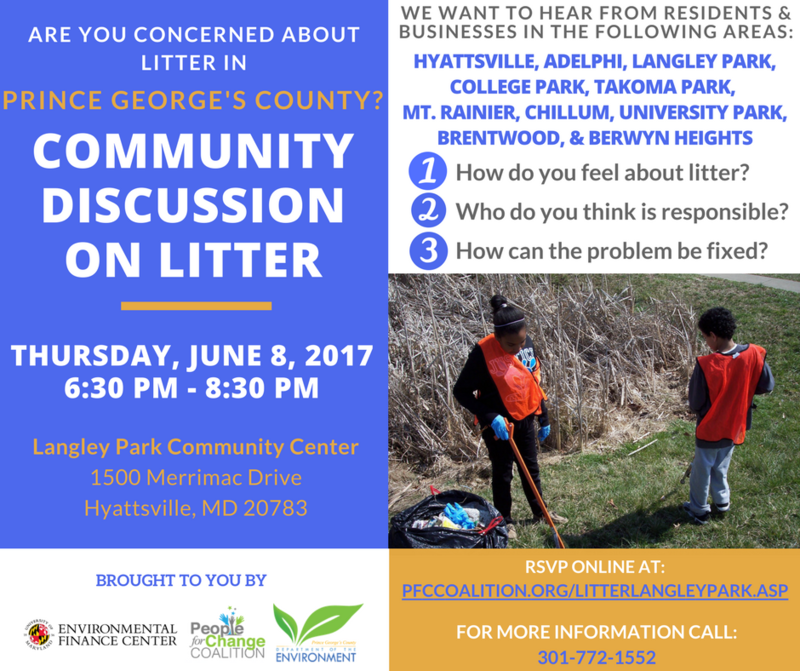 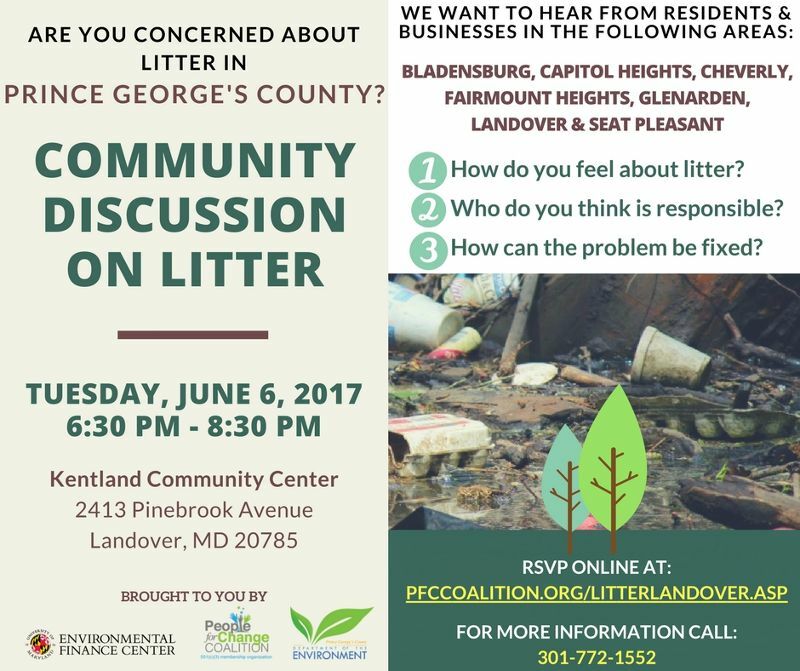 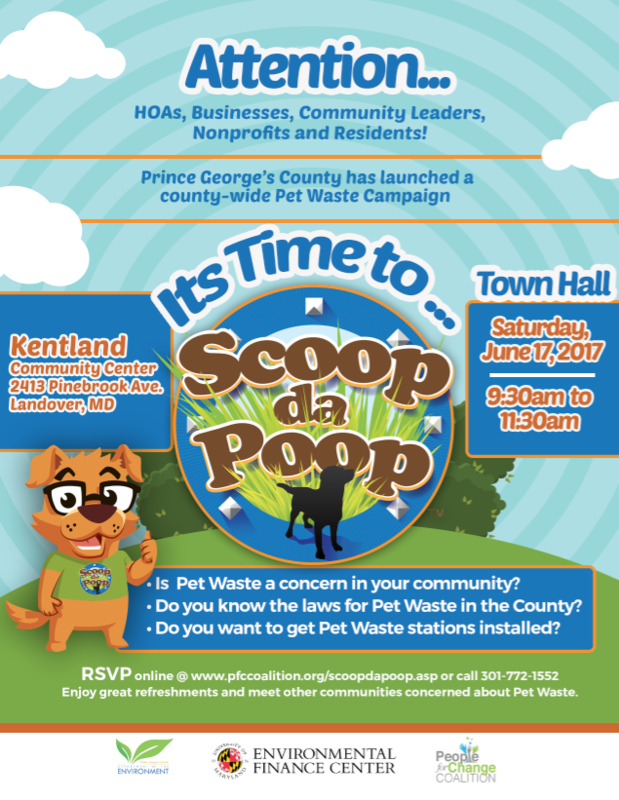 June 2017 - PFC Coalition hosts Town Hall on Pet Waste in the County -- It's time to "Scoop da Poop"
June 2017 - PFC Coalition delivers a workshop at the US Black Chamber annual conference in DC for chamber leaders on how to leverage your nonprofit status to build partnerships, access resources, and grow your membership. 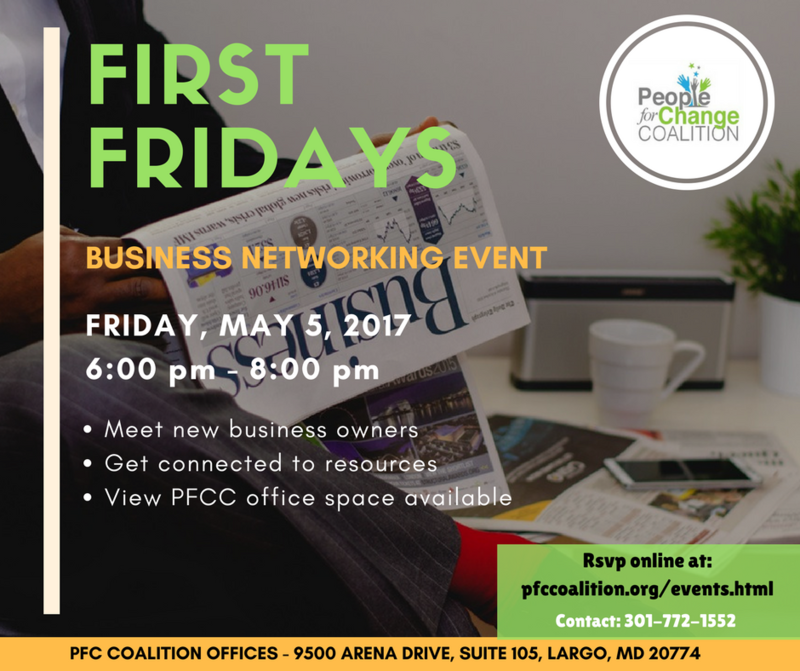 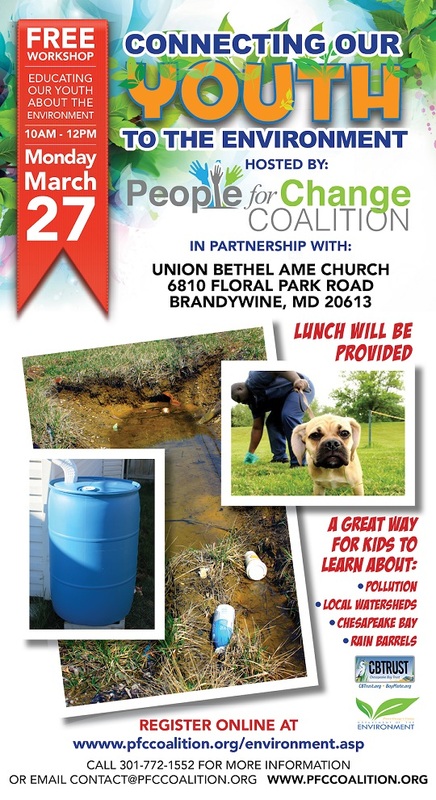 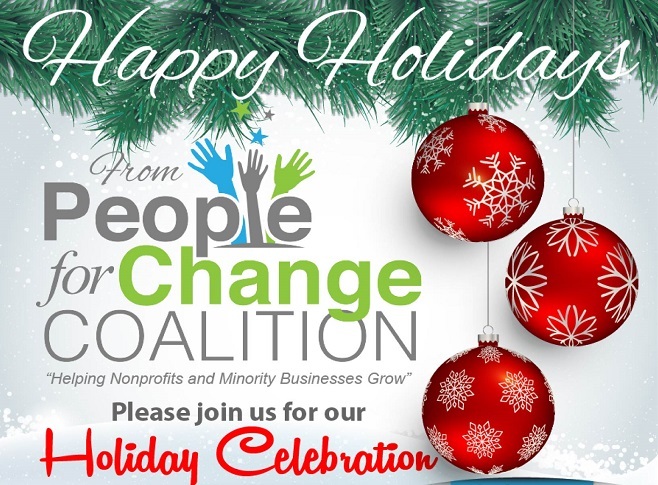 April 2017 - PFCC 4th Annual Nonprofit Conference "Investing in the Success of our Nonprofits"
March 2017 - PFC Coalition in partnership with Union Bethel AME Church hosts "Connecting our Youth to the Environment Workshop"